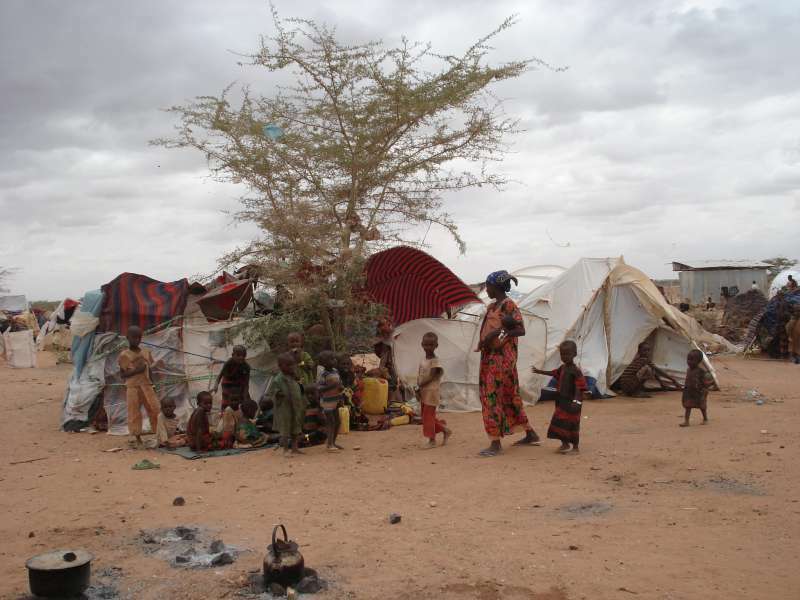 After turbulent efforts to form regional governments in Jubaland and southwestern Somalia, the country is heading toward another political quagmire while trying to establish the Interim Administration for the Central Regions (IACR). 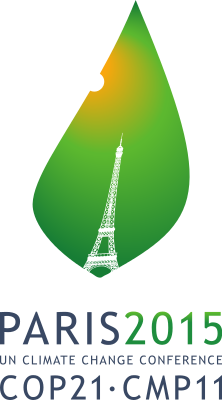 The IACR process is currently underway in Adado to form an administration below Puntland. It is hoped that the meeting will result in a regional parliament and president that can gain the political support of its constituents. 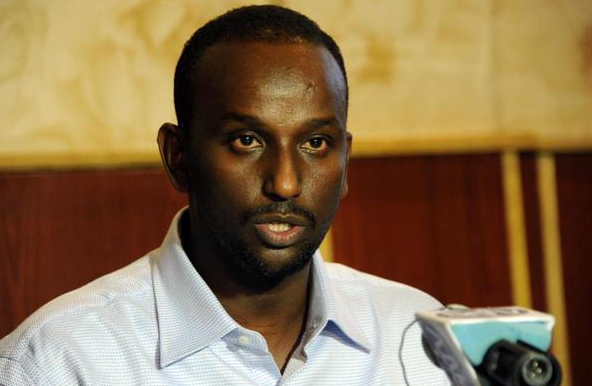 Political spoils in Somalia’s state formation process have been divided on multiple fronts: stakeholders negotiate the location of the conference, where the capital will be, and divide top positions among clans. 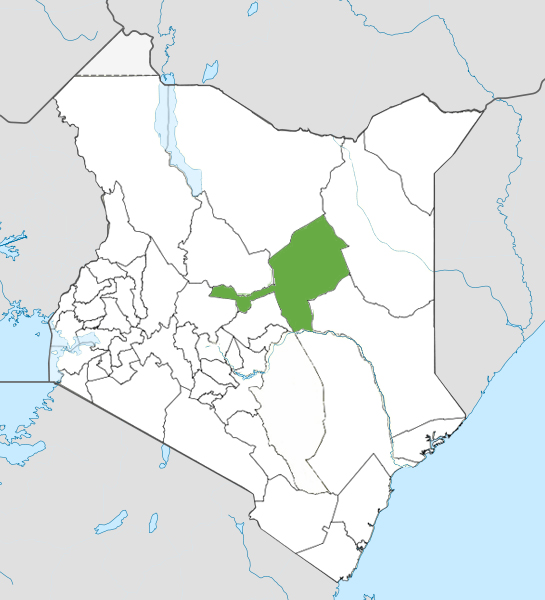 When IACR delegates could not come to a consensus on the site for the process, President Hassan Sheikh Mohamud controversially “declared” that Dhusamareeb would be the capital of IACR even before the conference began in earnest. This was likely done in attempt to placate interest groups like ASWJ (which clashed with government forces in February) and clans from that area. 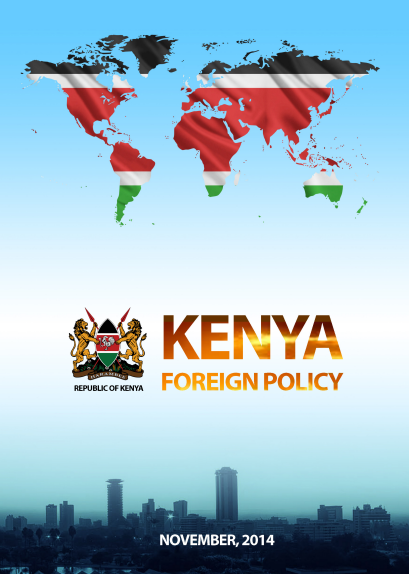 Thus, the IACR represents another context in which Somalia’s state formation process is a battle between the Somali government, and local actors, Ethiopia, and Kenya for spheres of influence in the country. Another critical issue for the Adado conference is whether Mudug region can legally be split between Puntland and the IACR. Article 49 of Somalia’s provisional constitution says that federal states should be formed by the merger of “two or more regions” — and many think this means that regions cannot be split up between administrations. However, Article 142, in effect, allows Puntland region to keep its constitutional borders (including all districts in Mudug except for Hobyo and Harardheere) until its constitution is harmonized with its federal counterpart. 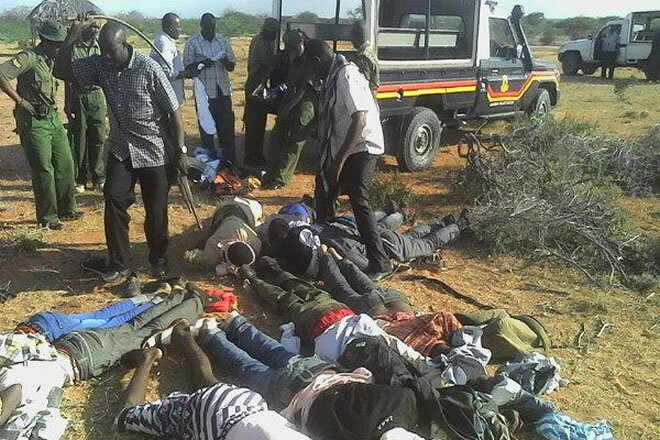 In order to avoid a problem at the Adado conference, the Somali government and Puntland agreed in an October 2014 accord (reaffirmed during the Somali PM visit to Garowe in April 2015) that the IACR would comprise of south Mudug and Galgaduud so as not to interfere with Puntland’s borders. But, strangely, Somali federal government (SFG) officials have continued to say that “Mudug and Galgaduud” regions will be merging, which has increasingly angered Puntland officials. 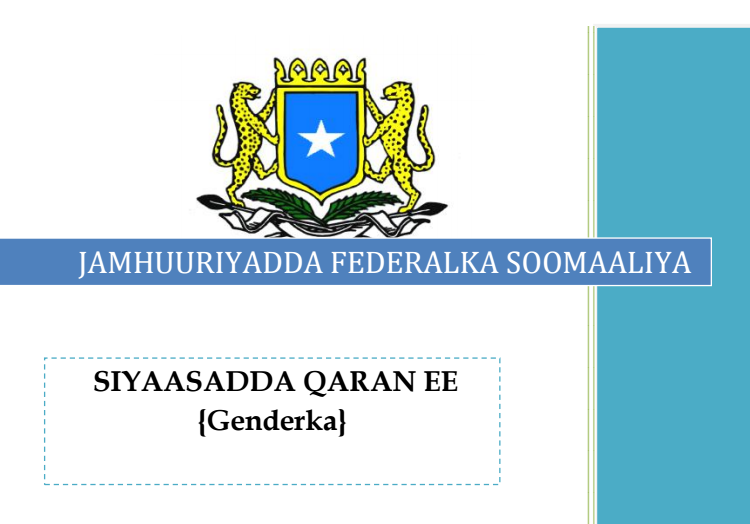 The SFG may be declining to use the term “south Mudug” because it would appear to be a dubious official position to take on a controversial legal issue. 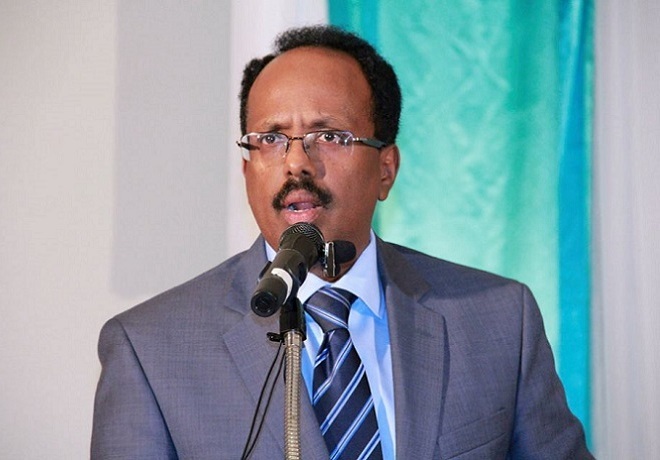 Nevertheless, President Hassan Sheikh restated on 30 April 2015 at the first day of a Somali leadership forum in Garowe that the IACR would not interfere with Puntland’s borders. Puntland may take a “trust but verify” approach and will be watching whether those participating in the IACR process adjust their language accordingly. 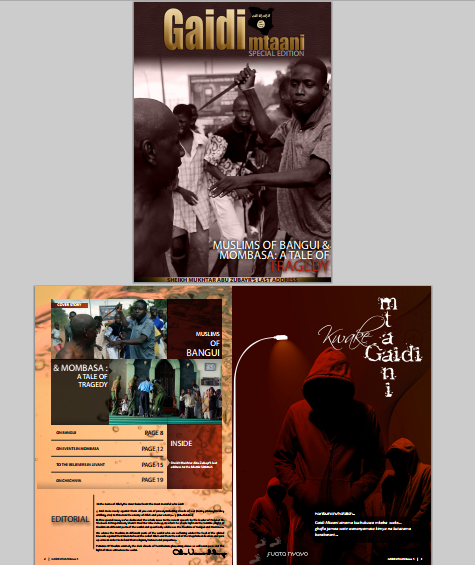 Relatedly, some news sites alleged that clans from Puntland (in Galdogob district and north Galkayo) had been invited to the Adado conference, and there have been other unconfirmed claims that Puntland clans will have seats in IACR’s to-be-formed regional parliament. Lastly, there are suspicions that some of those involved in the IACR process are seeking to bring all of Mudug region under the political auspices of the IACR — at least on paper — rather than to split the region with Puntland. On one hand, this move would be politically untenable as north Mudug clans may not recognize a central region administration that claims all of Mudug, and it would violate multiple agreements between Puntland and the Somali government. 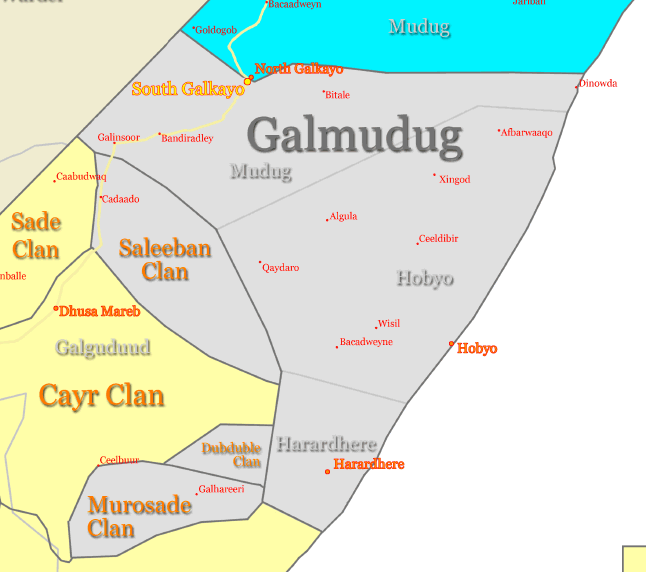 Also, the division of Mudug essentially along clan lines in 1993 was one of the more successful peace agreements during the Somali civil war. 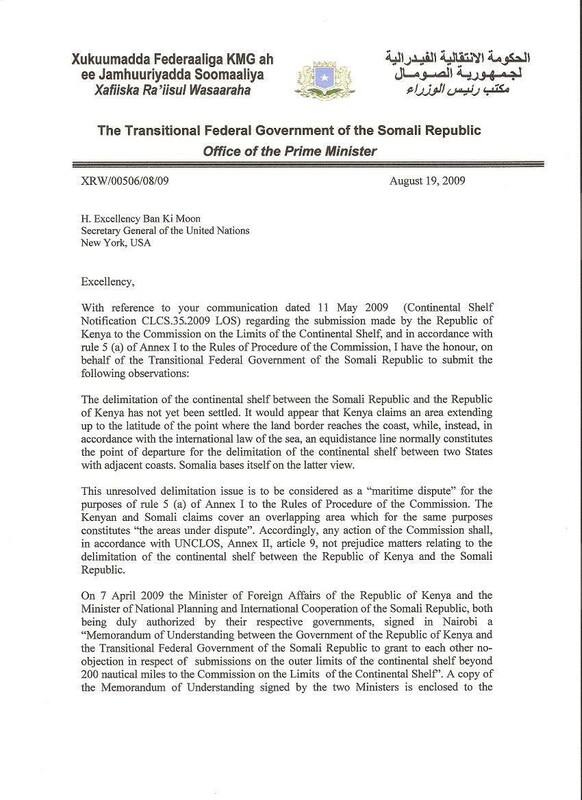 On the other hand, some observers would argue that from a legal perspective, the Adado conference needs to be approached as two whole regions merging together until the Mudug boundary issue is resolved through research from the soon to be formed Boundaries and Federation Commission (whose recommendations must be assessed by parliament) or a yet to be created constitutional court. 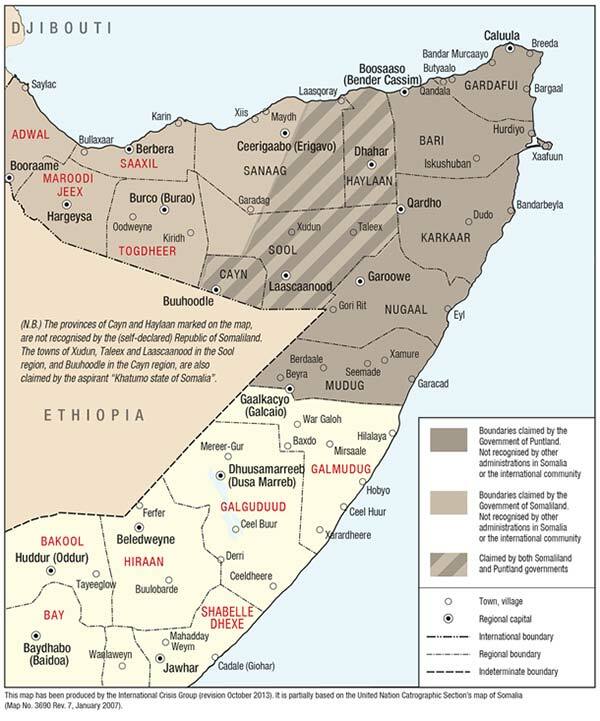 In addition, a split Mudug region would set a precedent that federal states can be divided and ruled along clan lines. This could have political implications for clans who are not satisfied with the regional administrations that they currently fall under. 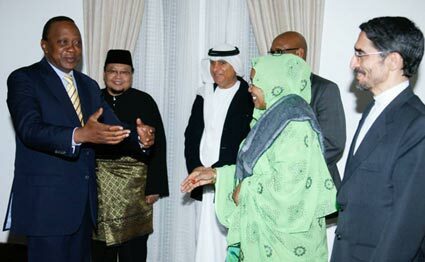 It may also make it more difficult for Somalia to create a pluralistic political culture in the future. 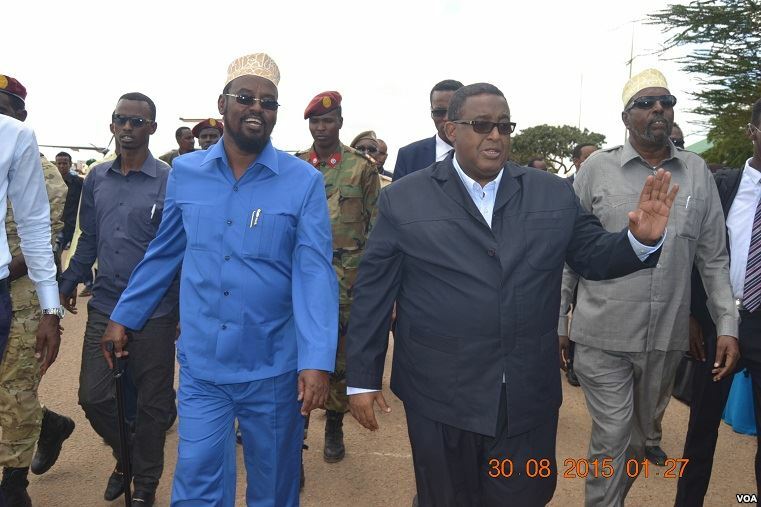 Mudug will likely remain split as all sides look for stronger confirmation of their respective legal claims. In this context, Puntland and local actors will be tugging the IACR process in different directions, and it will be difficult for the SFG — especially against competing influences such as Ethiopia — to ensure that a coherent regional administration is formed in the short-term. Is Somalia Set for Another Breakaway State? Analysis: What is a “Fair” 2016 Election Model for Somalia?